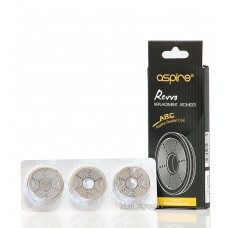 Available online or collect from our Birmingham U.K. E-Cig Store. 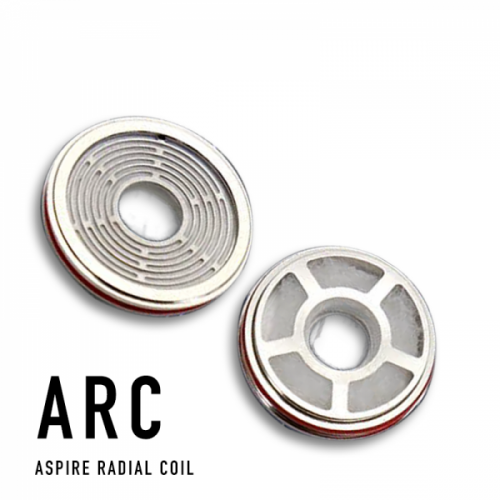 Replacement ARC coils for the Aspire Revvo tank. 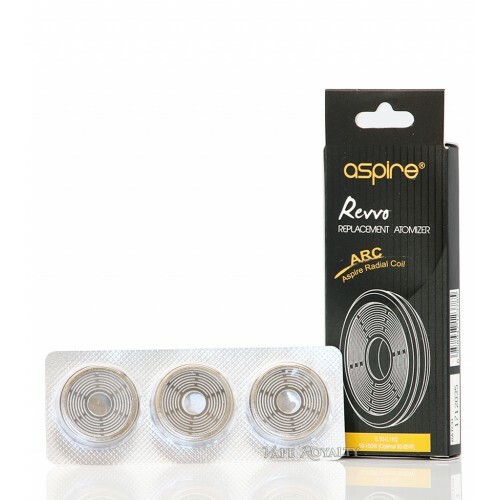 The Aspire Revvo Sub Ohm TankOrder online or collect from our Birmingham UK Ecig StoreIntroducing th..